Designed with a modern twist on a classic silhouette, the Logan features an outside zip pocket and 13” laptop pocket. 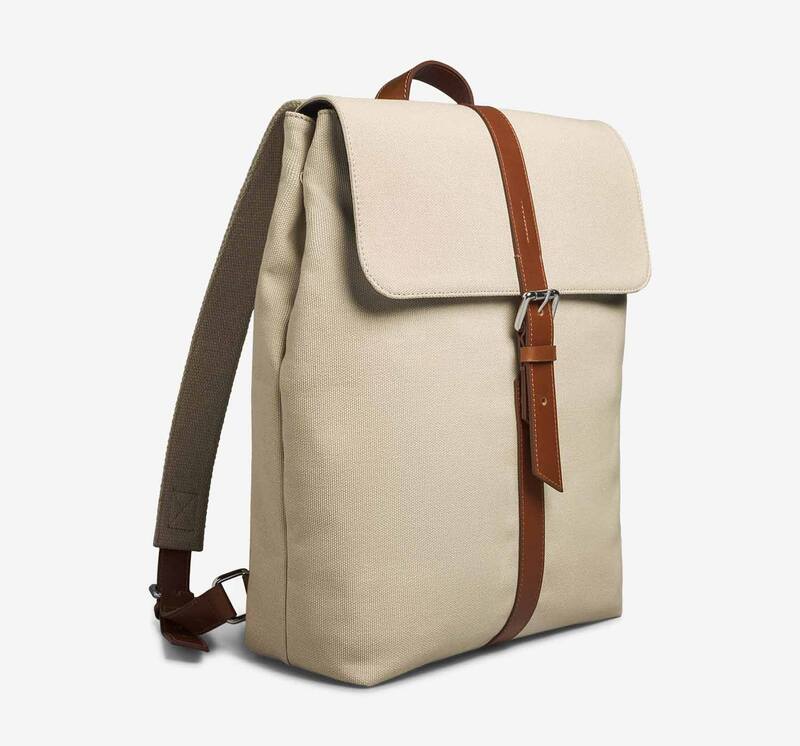 With a magnetic strap closure, this backpack is the perfect hands free companion. 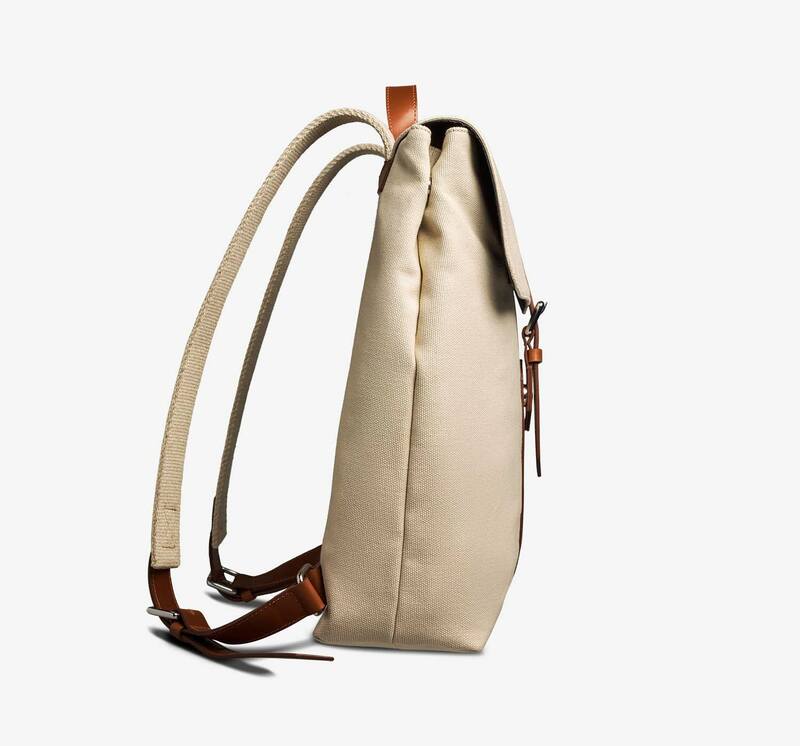 Crafted from premium Italian cotton and Italian calfskin leather. 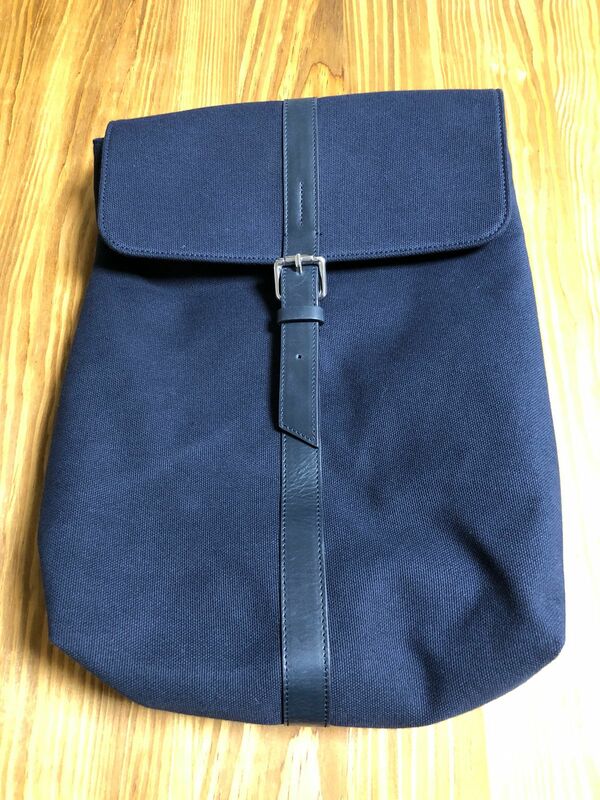 I decided to replace my old shoulder bag with this. Owning 2 pairs of Oliver Cabell I was expecting high quality and was not disappointed. 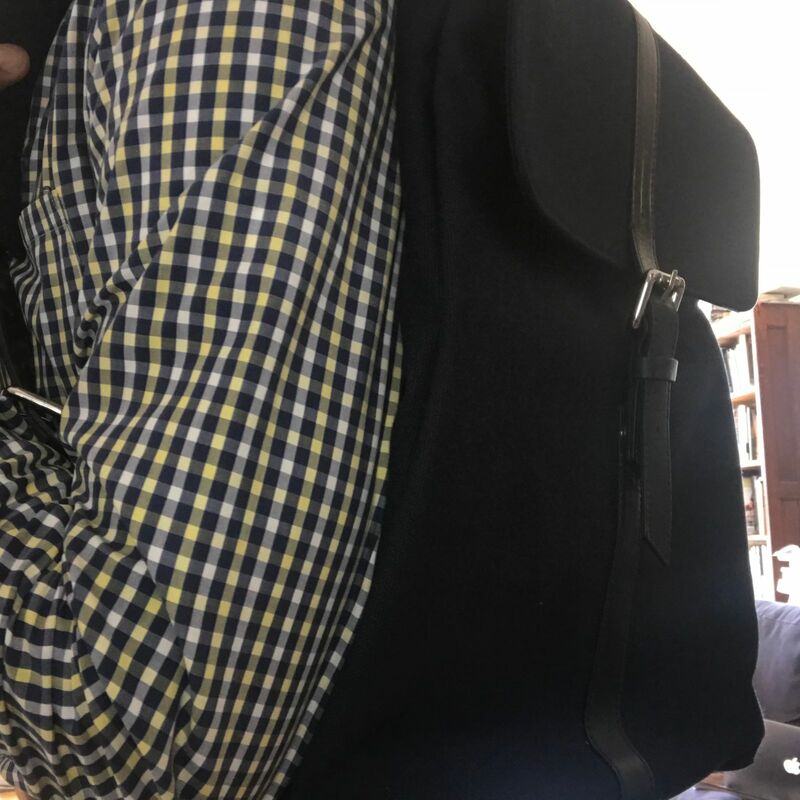 I'm constantly on the go and for over 30 years I have always had a bag in tow... for school, work or play. I'm constantly on the look out for a signature piece in my wardrobe as I consider all of my bag purchases an essential part of my overall wardrobe selection. I love my Logan backpack. It's light, beautifully constructed and I'm hoping it gets better with age. 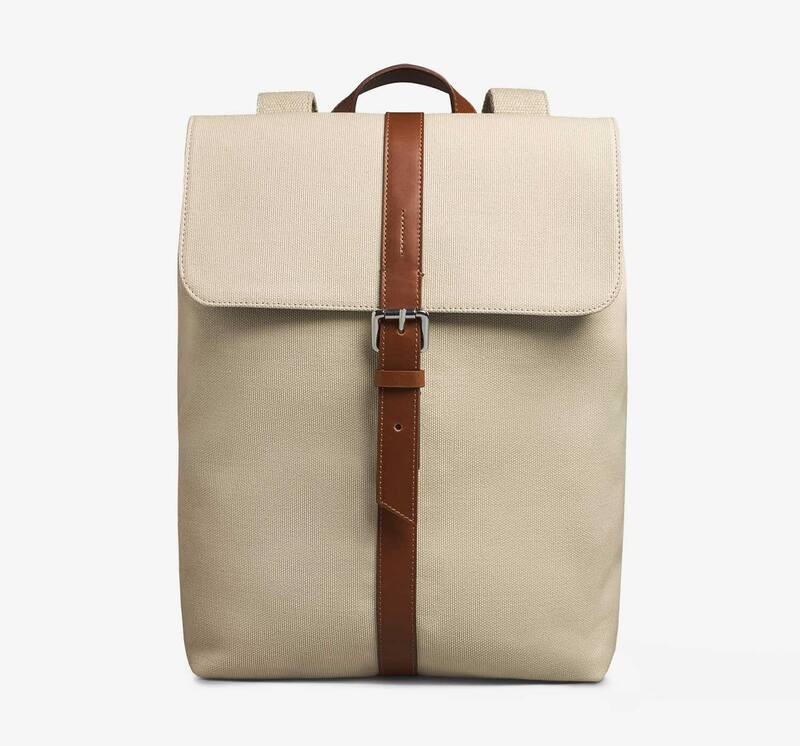 I would highly recommend the Logan backpack for anyone's lifestyle... a purchase for a lifetime.